The second 2018 IHG PointBreaks list is worse than the first one; still, it has 2 great deals and a bunch of good ones. It’s valid until July 31, 2018. I waited for a few days before reviewing the new list because I wanted to see if the featured properties would be snatched the way it happened before. 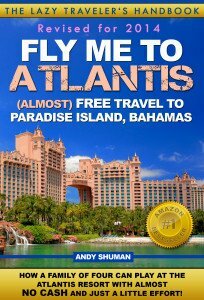 So far that hasn’t happened, and there are still rooms available, even at the best and the better hotels in the list. That might be one positive result of the new pricing structure, as it seems that some folks who would just grab anything at 5,000 points (only to cancel later), have lost interest, somewhat. There used to be time when I couldn’t wait for the next IHG list. 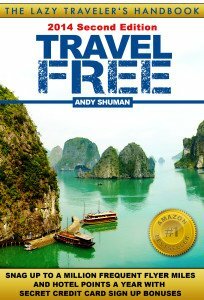 At just 5,000 points per night (that you would get for $30-35), they used to offer a chance to stay at some amazing hotels and resorts, and – as a side benefit – visit some interesting off-the-beaten-path destinations that you would probably skip otherwise. 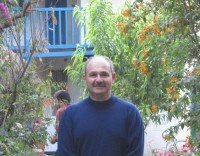 Scrolling through my own IHG PointBreaks posts over the years, I keep finding the 5,000-point gems of the bygone era (and no, I couldn’t be any more dramatic, LOL), with Holiday Inn Resorts in Phuket and Fuji; Crown Plazas in Prague, Jerusalem, and Johannesburg; or InterContinentals in Shanghai, Nha Trang, and (remember that one?) Tahiti! And it was all downhill from there. Right up to IHG’s January 2018 announcement of the new 3-tiered pricing structure, every new IHG PointBreaks list was worse than the previous one. This has been the second 2018 IHG PointBreaks list that uses a 3-tiered structure: 5K, 10K, and 15K points per night, and the selection is poorer than the previous one. I personally welcomed the new system, because, in my view, it’s better to be offerred a good deal even if it’s more expensive than you’d like, than no deals at all at a low price. And the first revamped 2018 IHG PointBreaks list was reasonably good. Let’s begin with the 15,000 points tier. This is where the best deals are. Seriously, I think these two are the steals, even though I remember the IC Sandton Towers used to be available in at least one PointBreaks list for 5,000 points. Oh well, where is the time machine when you really need it? 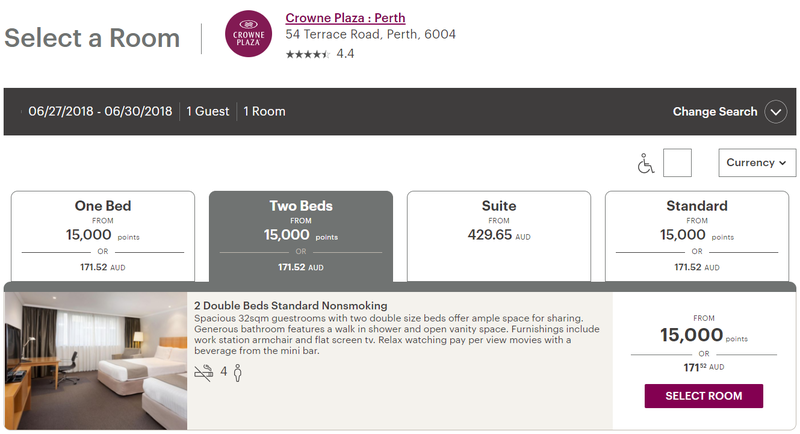 15,000 IHG points for a $130 room — not a bad deal at all! I’ve never been to Australia, but I’ve heard Perth is worth visiting despite being away from most popular tourist paths. This city on the West Coast of Australia has great beaches, great food, great wine, and less noise pollution than other most traveled Australian destinations. Getting there from Sydney or Melbourne on Qantas will cost you 10,000 American AAdvantage miles or 10,000 to 12,500 British Avios respectively. Go in the spring (September or October is perfect, reportedly). 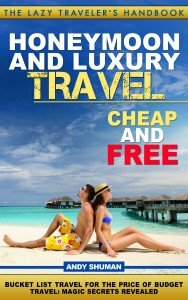 Tourists don’t go to Costa Rica to stay in San Jose, but if you need to spend a night in the capital after or before the flight – you can’t you go wrong for the price. Saudi Arabia has somewhat opened up for tourism recently. If this country interests you, then you can find yourself a great deal. 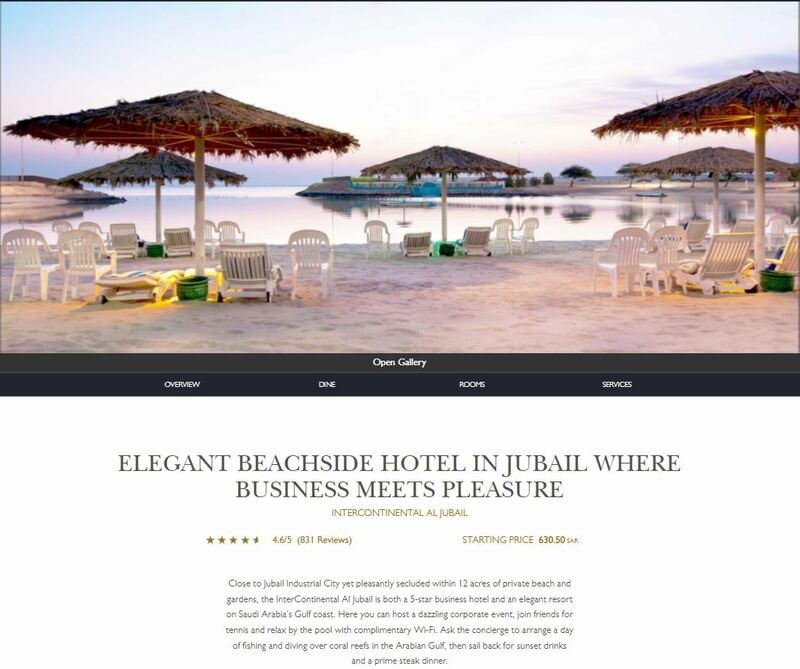 Besides, despite being, it seems, a primerily business hotel, IC Al Jubail is a beachside property, and its description looks really enticing. 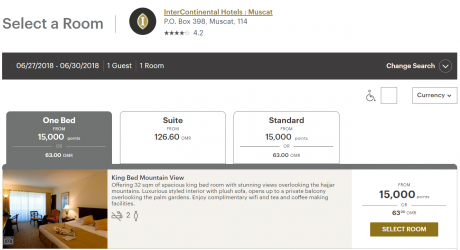 How does the 10,000 IHG PointBreaks list tier look? Not great. Vilnius might not be the most touristy Lithuanian city (I prefer Kaunas), but it’s worth exploring for a couple days. You may see the Holiday Inn Express Krabi Ao Nang Beach on the list and wonder if it’s a good deal at 10,000 points. It isn’t. It’s a cheaper property adjacent to the namesake resort, where the rooms go for around $35. 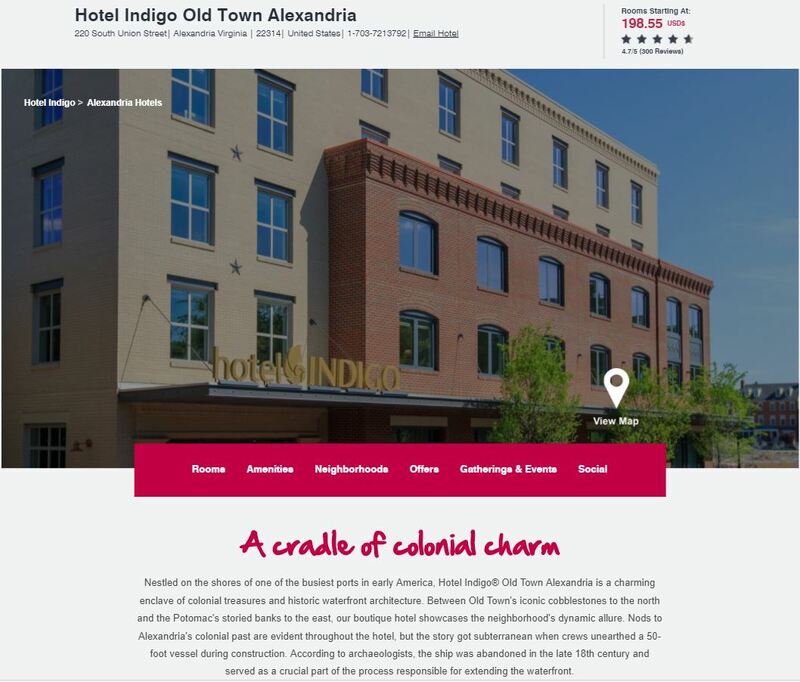 IHG PointBreaks 15,000-point hotels in the U.S. Please keep in mind that I only know what I know about the U.S. locations. I mostly travel internationally – maybe, some of these hotels in the IHG PointBreaks list are located next to a national park or other must-see locations, in which case, please share your knowledge in the comments section. The Holiday Inn Express and Suites Great Falls have 85 wonderfully appointed guest rooms and suites. We now offer complimentary airport shuttle service. Experience all that Great Falls has to offer. Great Falls, Montana is the gateway to Yellowstone and Glacier National Parks… Wonderful local attractions include the Missouri River and Rivers Edge Trail, which are within a short drive of our hotel. My wife loves the area – it’s close to some nice beaches, shopping outlets, and quaint towns of The Hamptons. We stay there for a few days every summer, which “coincides” with the time when the area hotels get ridiculously expensive. 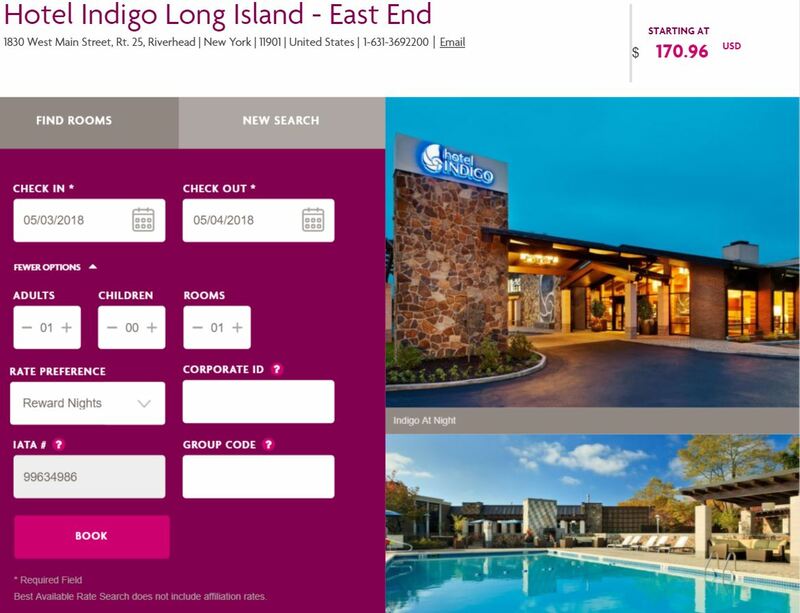 We used to stay at Hyatt Place in Riverhead (runs well into $400+, especially on weekends). It used to be a great deal at 5,000 points, then 8,000 points, and even the current 12,000 points per night looks almost reasonable considering that ridiculous price tag. I’d rather pay less than $100 a night at one of these IHG hotels, though, than valuable Hyatt points, but you’d have to go during the week since most weekends are blocked until the end of July. IHG PointBreaks 10,000-point hotels in the U.S.
IHG PointBreaks 5,000-point hotels in the U.S.
I’ve heard some good things about San Antonio, but never been there myself. And I do love extended stay suites with their own kitchen. Sound like a no-brainer for 5,000 points for a hotel near Alamo and the River Walk. How to get the IHG points? 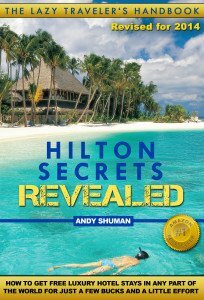 Short of credit cards’ sign-up bonuses and paid hotel stays, you can get them by 2 methods. “Book & cancel.” When you book a room with cash and points and then cancel, you will get the cash portions in points at $0.7 per point. 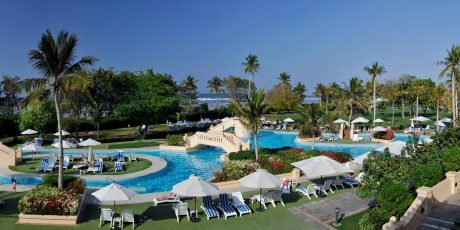 By buying the points from IHG via Points.com. 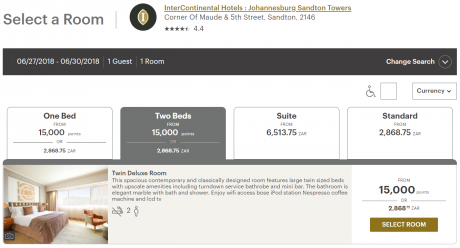 It seems that IHG always sells points with some kind of a bonus, which is not surprising considering how busy they are devaluing them. Right now, IHG offers an 80% bonus if you buy 100,000 points. That comes to 180,000 points for $1,000. About one month ago, though, they sold them for less than half a penny, so these sales are an ongoing thing. First, they give you a 20% discount on purchased points. And second, you get a 4th rewards night free, which, as I understand, although I’d like to get the confirmation from an actual cardholder, should extend to PointBreaks, as well. At least I haven’t found the policy language that would prohibit the free night work on PointBreaks, but we need more datapoints. 1. 180,000 points for $800 (20% discount) at 0.45 cents per point. 2. 4 nights at a Tier 3 PointBreaks hotel will cost you 45,000 points or $202. 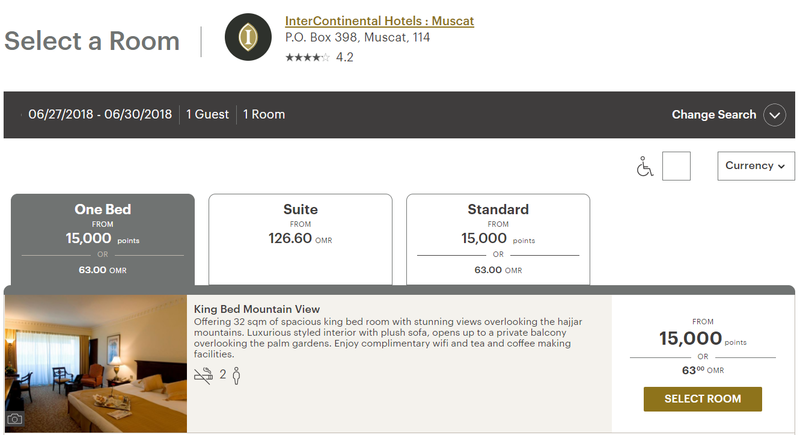 That’s ~$50 per night at a hotel like InterContinental Muscat or InterContinental Johannesburg. If (and that’s a big “if”) IHG continues to include valuable properties in their further 2018 PointBreaks lists and beyond, then the new credit card that I’ve criticized here might actually be a better value than the old one. Thoughts or comments? Please share below.